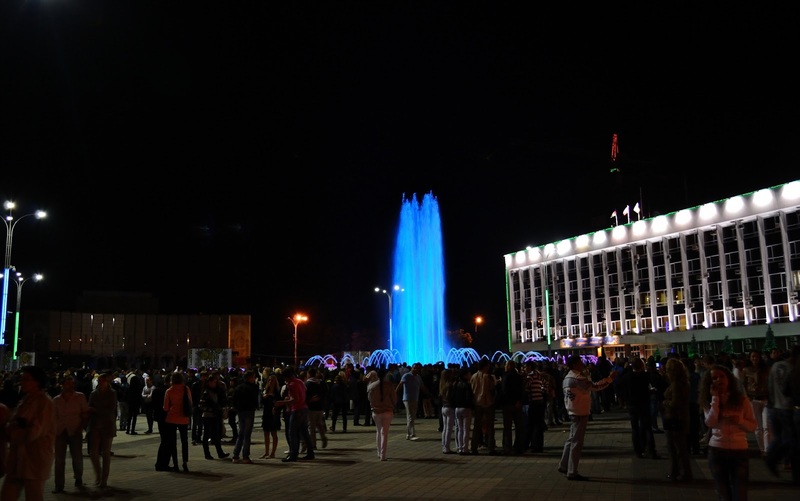 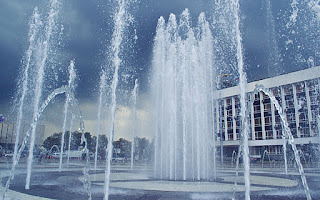 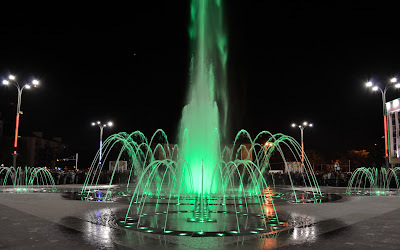 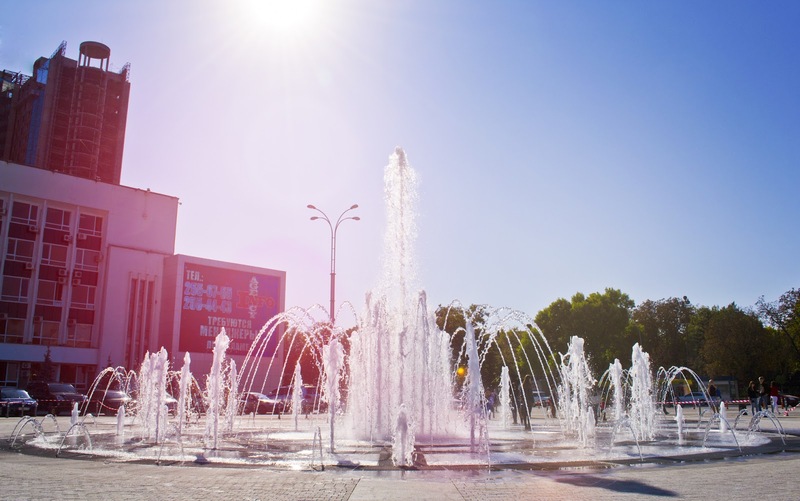 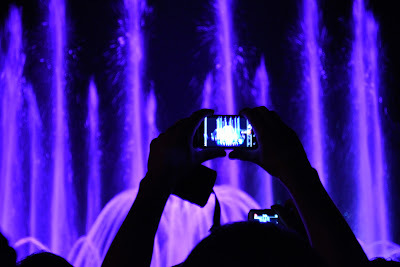 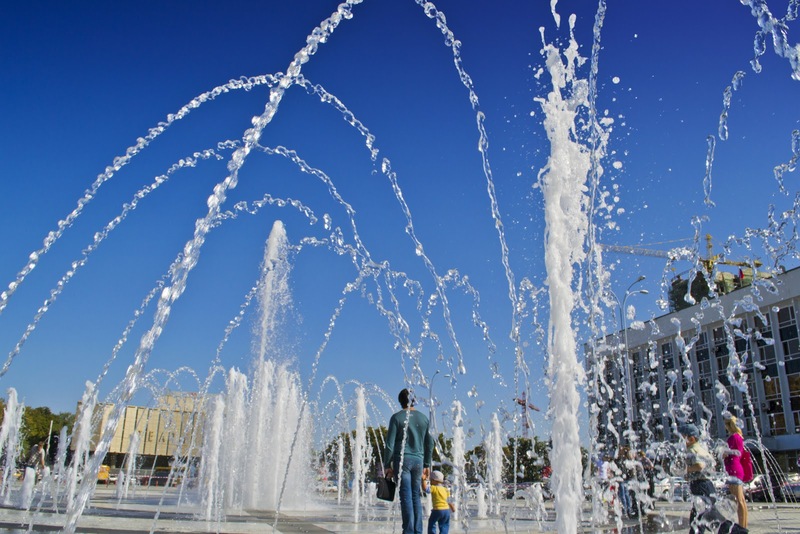 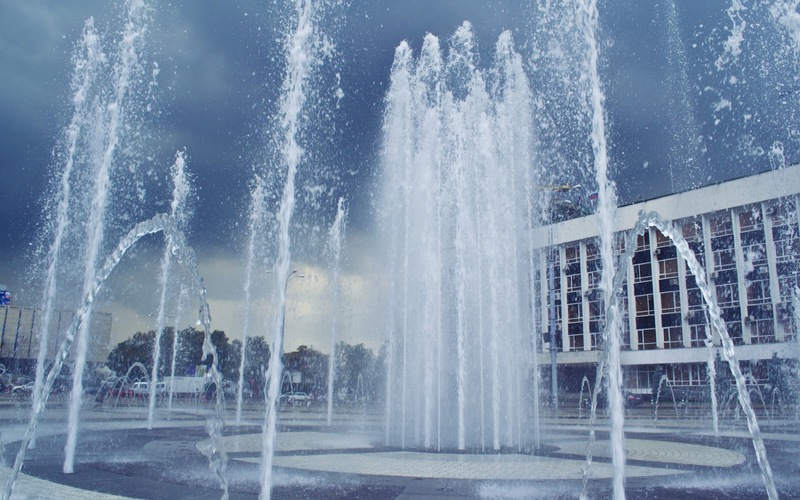 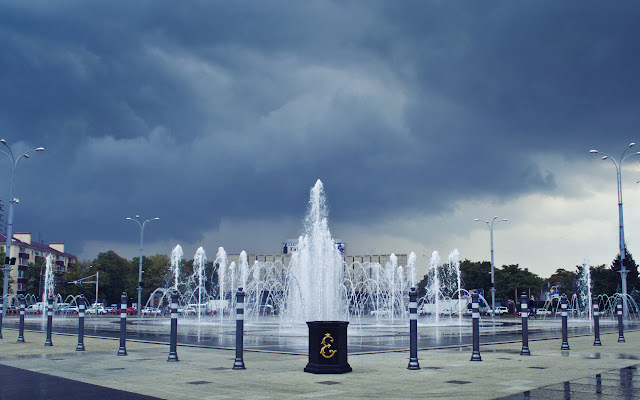 The musical splash (or dry) fountain, claimed to be Europe’s largest and biggest dancing music fountain with confluence of light, sound and water in motion was inaugurated at Krasnodar, Russia. 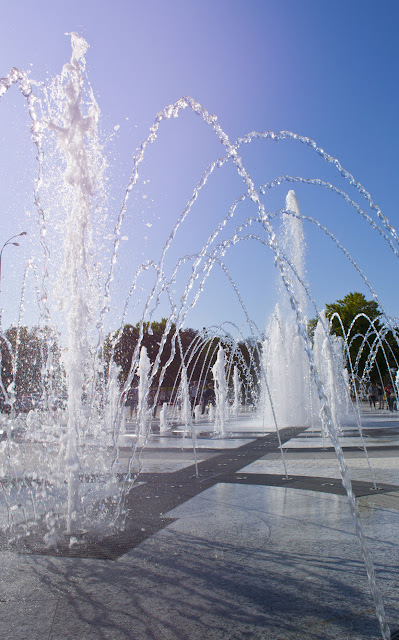 The fountain covers an area of 1225 square metres. 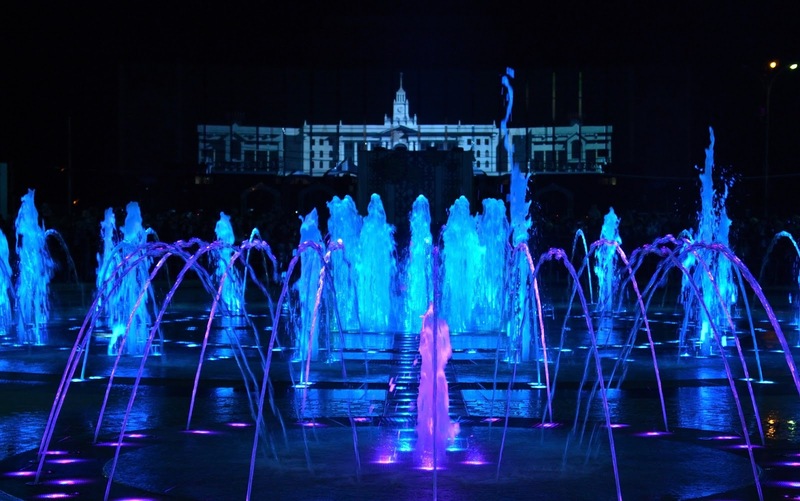 Illuminated by 640 RGB-lights , it is 35 m (114 ft) long and shoots water 25 m (82 ft) into the air, accompanied by Russian classical music. Fountain has more than 400 kinds of water styles. The programme on musical fountain fully controlled by a computer software programme, which has been specifically written for this purpose.